Born in the southwest of his native Ivory Coast, new Fulham midfielder Jean Michael Seri signed for his first professional club – the Abidjan-based ASEC Mimosas – as an 18-year-old in early 2010. His talents were spotted early, with a loan move to Porto secured in 2012; although, with no place for him in the first-team squad, the young Seri instead played half a season in the Porto B team. That spell was enough to see him signed by another Portuguese top-flight club, Pacos de Ferreira. In two years with the club, Seri demonstrated a mixture of technical ability and athleticism, both with and without the ball. His potential as an effective number eight drew the attention of Nice, who had to shell out a surprisingly low €1m to recruit a player yet to turn 24. Used mainly as an advanced central midfielder in his time in the south of France, he could also drop deeper into a more defensive role – although this did limit his ability to move up the pitch with the late supporting runs at which he excels. Despite not always playing in his most natural position, Seri helped Nice rise from previously modest Ligue 1 finishes to fourth and third in his first two seasons. A disappointing third season saw them drop to eighth, with Seri’s own levels dropping in the wake of a rumoured move to Barcelona that never materialised. Despite this, Fulham will be hoping for an immediate impact from the 27-year-old, who moves to southwest London for a club record fee reported to be in the region of £25m. Seri is a central midfield player with the capacity to consistently reach both penalty areas throughout the course of a match, his box-to-box style making him a traditional number eight. When he is in possession, his first touch can let him down, especially when aggressively pressed. Keep an eye out for the backheels and subtle flicks that he often uses to get himself pleasingly out of trouble (above). In the final third, Seri is a definite attacking threat, with well-timed late runs into the penalty area. He often latches on to loose second balls – useful for keeping an attack alive, but also reducing the threat of counter-attacks. His goalscoring return has never been spectacular – he scored 12 goals in 103 league appearances for Nice – but he can chip in with goals and assists through the course of a season. His reversed passes through a deeply congested low block (below) are a wonderful asset when accurate. Despite his positivity with the ball, Seri can make errors in possession – most commonly when used as a single pivot in defensive midfield. A better player when looking forward, his positioning and awareness when played deeper are possibly not up to the standards required of that position in the Premier League. The Ivory Coast international does have the pace and work rate to recover into defensive positions when needed, but he is prone to losing his man during crucial transitional moments – which can prove damaging (below). It is not yet clear whether this is due simply to concentration or a more significant tactical flaw in his game. 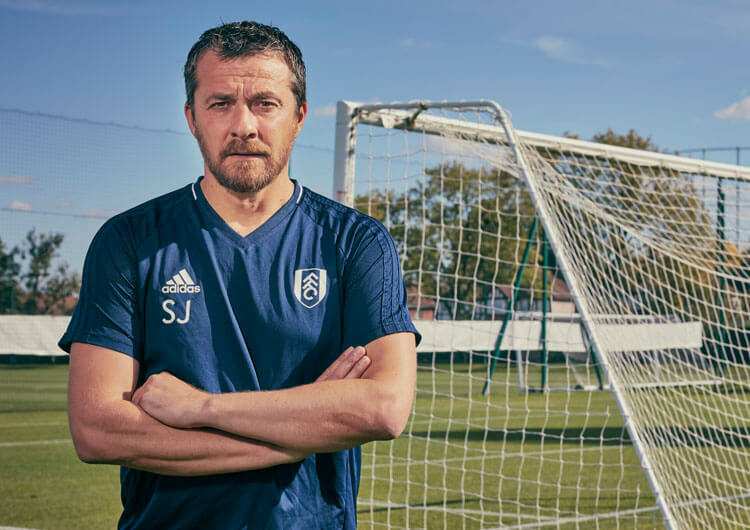 With the speed and quality of the attackers in the Premier League, however, Fulham will need their new record signing to adapt his defensive game quickly. Seri will occupy a central midfield role in Slavis Jokanovic’s chosen 4-3-3 structure. 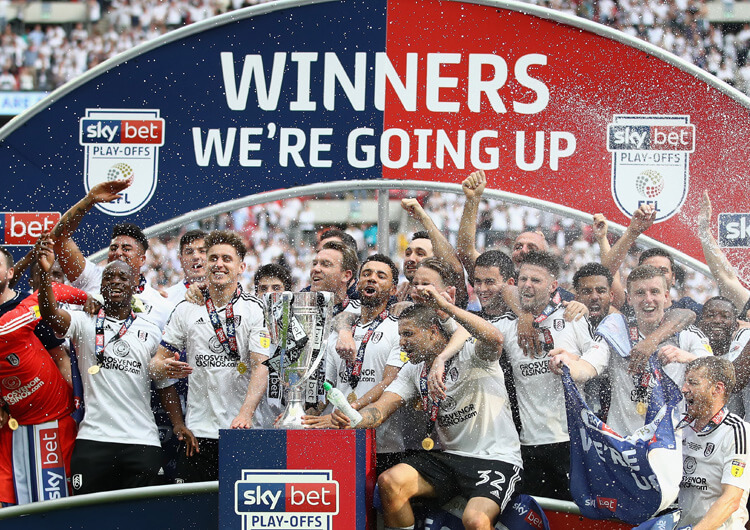 With club captain Tom Cairney signing a bumper extension deal this summer – the equivalent of a top signing in itself – his place within the starting XI is guaranteed. As such, Seri will battle it out with Stefan Johansen for the remaining advanced central midfield role. Seri is far more effective from the right side, but that doesn’t necessarily prevent him from linking up well with the exciting Ryan Sessegnon in the left channel. Seri is a better player than the reliable Johansen, however, and his hefty price tag suggests he will be expecting to start the majority of games from the start of the season. Plenty of Ligue 1 players have settled well into English football down the years; Fulham fans will hope the dynamic Seri can emulate the achievements of another Frenchman, Steed Malbranque, who made the same journey back in 2001. The 27-year-old’s direct running style and movements could also aid the play of lone striker Aleksandar Mitrovic, whose loan deal from Newcastle became a welcome permanent move this summer. 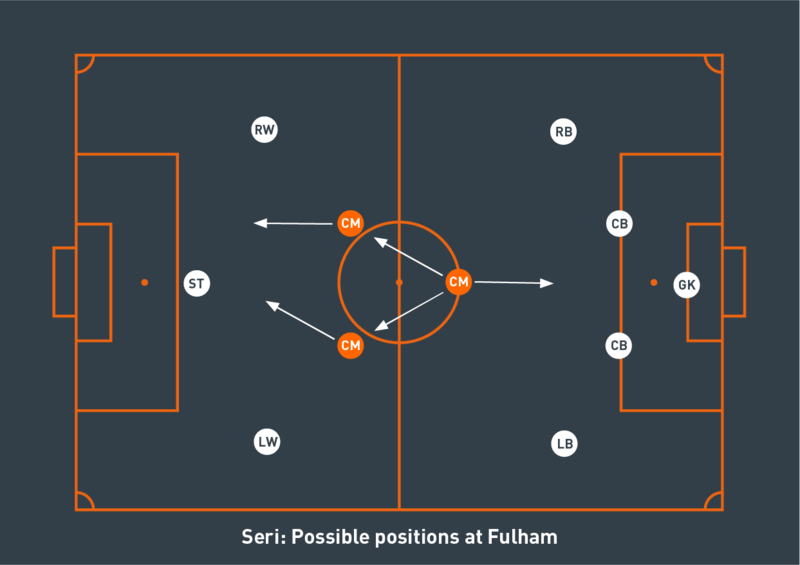 With Fulham likely to provide frequent attacking crosses and more direct balls into their powerful Serbian forward, they will need willing runners to chase and pick up any resulting second balls. 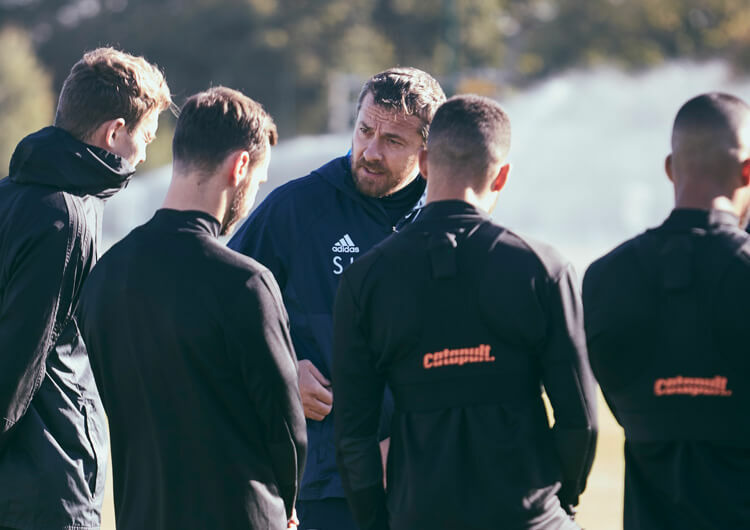 The relationship between the two – along with Cairney’s guile and Sessegnon’s speed – could be crucial as Fulham look to consolidate in their first Premier League season since 2013/14.